This past Black Friday/Cyber Monday I wasn’t too happy with the deals we shared on this site, and started thinking about how the sales we’d gotten throughout the year had actually been better deals then the vast majority of the items we’d snagged during these “sale holidays.” It’s pretty disappointing when you hang your hopes on snagging something, anything, you’d wanted or needed for a long time for a great price – waiting months before making a purchase just to see what comes up for sale on Black Friday & Cyber Monday – then realizing the sales just weren’t very good at all and you’ll have to just keep an eye on the individual products you want until a regular sale comes up. Which is where the idea for this article came from. Thomas and I are often in the market for new knives, camping gear, winter coats, and other outdoor kit, but normally shopping on Amazon is all we bother to do because it’s a little hard going ’round a bunch of individual retailers’ sites to comparison shop. We’d rather save our time if we can and just buy something that’s a great deal whether or not it’s on sale. But this meant the problem we had was only about not wasting time and had nothing to do with not wanting to shop at individual outdoor retailers. So of course then I figured – if I could cut down on the time it took to visit these retailers’ pages – I would likely actually take the time to stalk their sales pages for good deals on what Thomas and I wanted/needed, maybe even stopping by around once a month just to take a peek at what new things were included for sale. 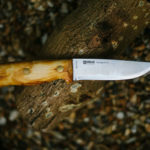 For knife people like us – when there are so many amazing blades on the market, chances are you’re going to be a lot less picky about which knife you end up with (we certainly are), and a lot more picky about the value of the knives you’re getting for the amount you’re spending on ’em. 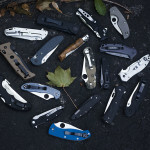 There are actually many knives that are just plain amazing buys at regular price (you can see Thomas’ recommendations of those at each price point here) because they’re huge bang-for-your-buck, but there are also plenty of other knives that are great deals when they do eventually go on sale. 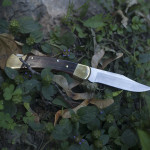 And yes, you can keep an eye on Amazon for knife & gear sales by popping back on the site every once in a while (they actually have a dedicated page for outdoor deals here, but I don’t find it very helpful), but good sales on Amazon don’t happen too often, and discovering these sales and not just a markup that was then marked down is usually just a matter of sheer luck. So hopefully this will rectify the situation – making it easy to stalk deals & discounts of individual retailer pages and taking out all the absolutely mind numbing waste of time trying to remember which stores to check, which sites actually bother to have sales pages (instead of you having to rummage through their entire product range to find something you like, then discovering by sheer fluke that it happens to be on sale), making it so that you can check back as frequently or infrequently as you want, depending on your needs and wants. Check back in once a week, once a month, once a year – however often you like. Stalk these pages frequently enough (I’d say once a month is plenty enough, but then I unfortunately don’t know when each site updates their sales pages), and you’ll always know if any of the items that have been on your to-buy list have actually made it to the now-affordable list. Want to bookmark this page to make it even easier to check back? Press Ctrl + D to save to your browser’s bookmarks. Oh – and one last thing. In case you’re in a hurry and don’t want to bother looking at every single page on this list (yes, it’s a doozy of a “shortcut” page) I’ve starred the retailers we think are the best for sales, discounts, and just shopping in general. Press Ctrl + F and type an asterisk (*) in to quickly find all the starred stores on this page. If you think a store we haven’t starred deserves to be starred, let us know in the comments’ section! And now enough of a preamble and time to get into it so that you can start doing some sales digging for yourself! For those of you who come here just for the knives (I know there are a lot of you!) there’s this section. 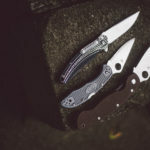 Personally, I’ve found GP Knives have some of the best sales, with Blade HQ being one of the biggest retailers to have excellent deals & discounts, but your mileage may vary. Let us know if you spot any good deals from these guys in the comments so that we can share them with others & take advantage of them ourselves, too! There are so many online outdoor gear retailers that I honestly feel like I’ve forgotten about half the stores that should be on this list. Please let me know if your favourite retailer is missing and I’ll add their sales page (if they have one) to this section. Spotted any great outdoor deals – found something really worth buying? Please drop a comment down below to tell us what you got and for how much. We could really use a heads up on great deals, in case we haven’t been stalking the pages well enough ourselves. This section is mostly for the preppers (like us!) amongst us. 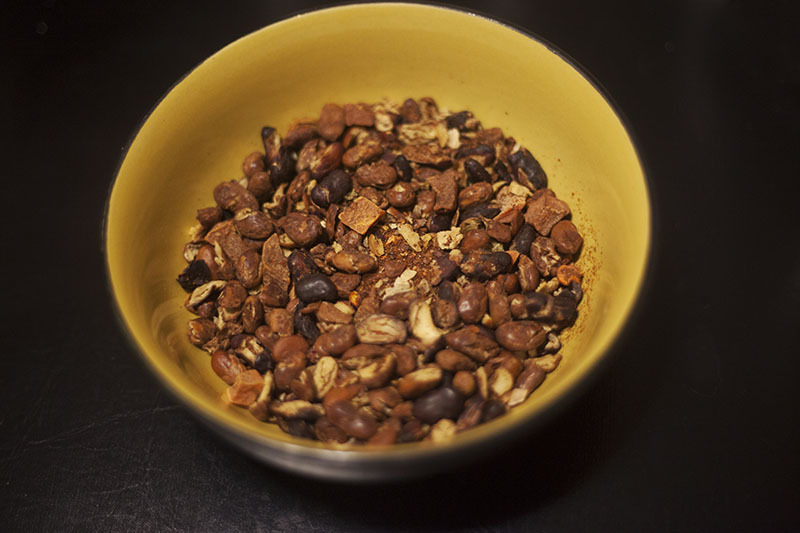 As a heads up, we have used Valley Food Storage ourselves, and found their Mango Habanero Chili to be excellent (you can read our review of that here). Yes, most MREs taste god-awful (like this SoPakCo one), and as a general rule of thumb it’s better to stockpile regular food that you can get from a grocery store for long-term survival purposes (you can find a list of the best grocery store food to stockpile here), but there are some good long-term storage foods/dehydrated survival foods out there, and they do normally last a great deal longer than regular foods, so if you’ve got the money to spend on them, they really can be worthwhile to look into. 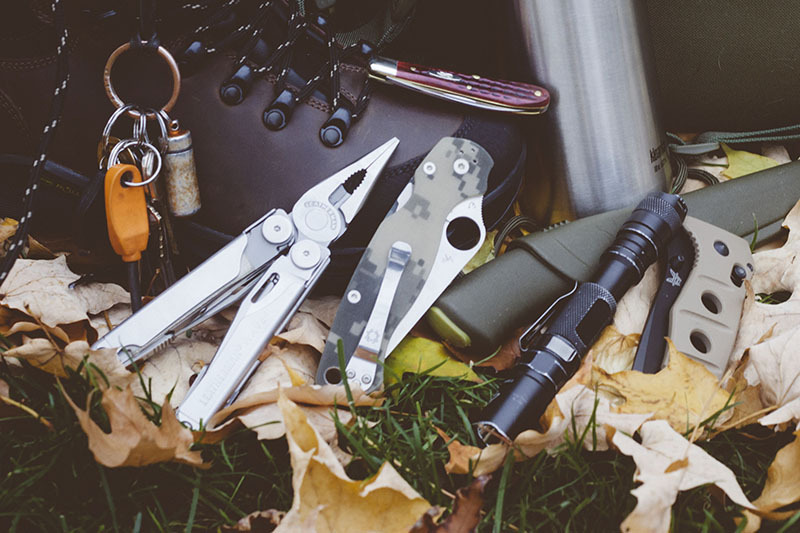 PS – If you use these guys, apply our coupon code morethanjustsurviving10 at checkout for 10% off everything in your cart. Let us know your experiences with the taste of any of these companies or others you’ve tried out in the comments, so we know which are best to keep an eye on to grab when they’re on sale. 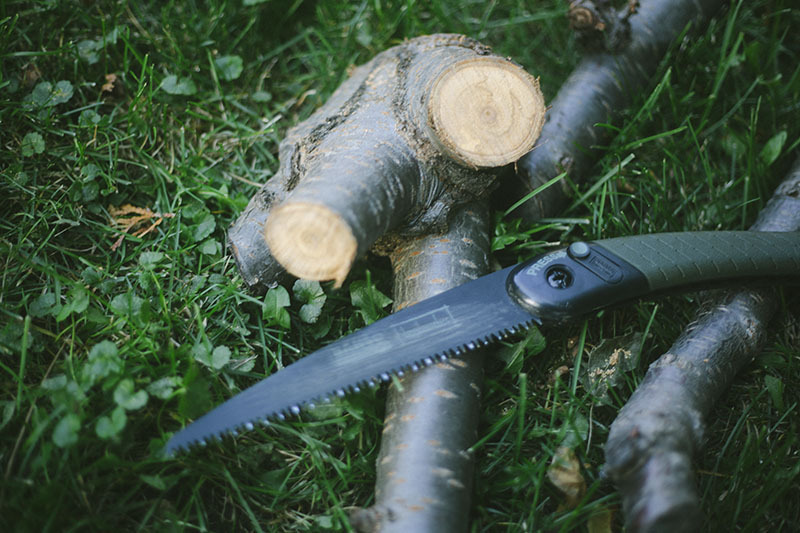 Inexpensive Knives & Survival Gear at Regular Price? 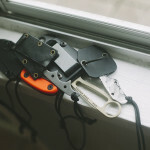 There’s plenty of cheap, yet high quality survival gear that’s a great price whether or not it’s on sale. 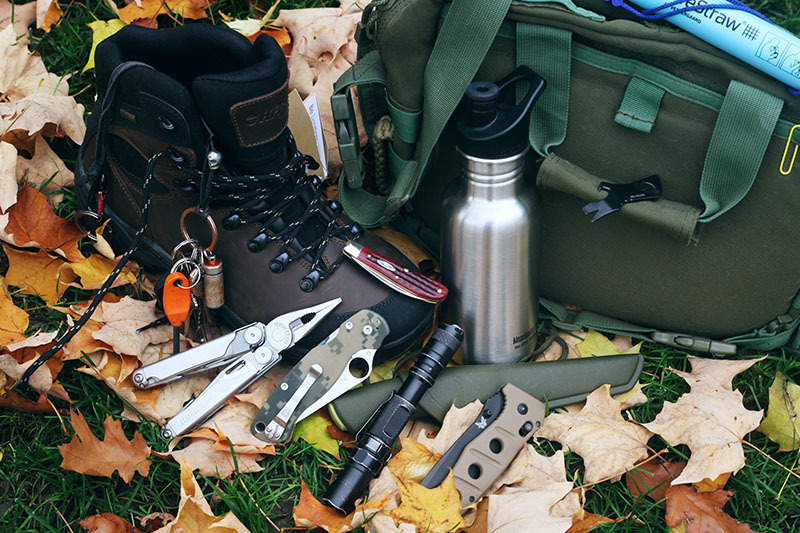 If you’re interested, take a look at what we think the best bang-for-buck survival gear products are at the $5, $10, $15, $20, & $25 price points. 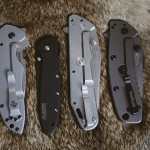 And if you’re purely into knives, check out our list of the best quality-per-pricepoint folding knives on the market. 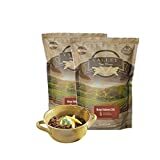 Any Great Sales/Discount Pages I Missed? Please tell me in the comments section if there are any outdoor retailer stores I missed adding to this list. And if some of these sales pages get taken down, do let me know they’ve gone so I can take them down. Also let me know what your favourite retailers are and I’ll get to starring some more of these stores if enough people agree that they’re excellent retailers & good at featuring great deals. Hi Elise, now your over in the U.K. have you tried heinnie Haynes? (Www.heinnie.com) They also seem to run monthly discount codes for some of the outdoor blog/YouTube people but they have regular deals and great service. Yes, they’re amazing! We’ve snagged some incredible discounts on their site, especially when they’re clearing out specific products every once in a while. Thanks for all your hard work coming up with very worthwhile information. Seasons greatings to you, too! :) Have a great Christmas. shopgoodwill.com I have picked up overcoats/brand new military boots (more than one pair)/serviceable watches super cheap. 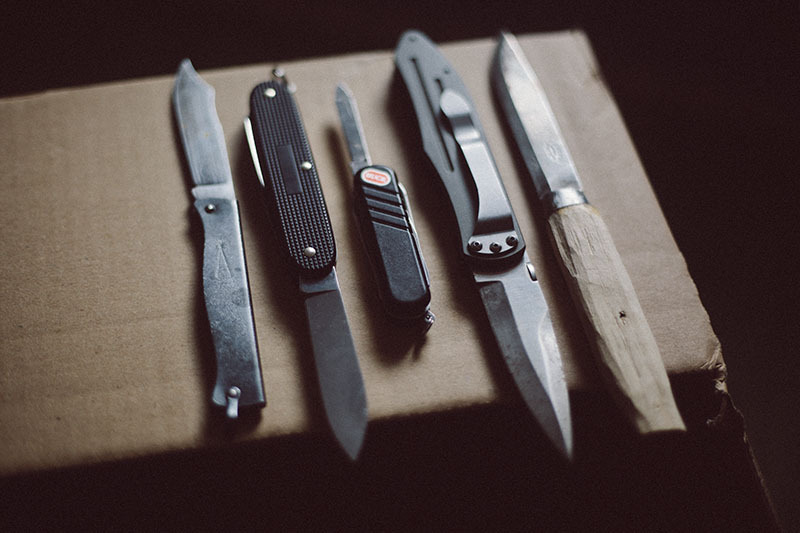 TSA and other authorities sell their confiscated knives/tools. 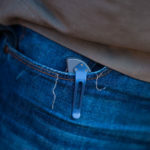 One Nevada city has a full time truck going up and down CA picking up knifes and leathermen from police departments. This stuff is available on eBay. I have sized shoes in the store and bought them cheaper on eBay. You have to be careful. There are fraud sales on eBay just like on Amazon.com and you may not receive a warranty if the eBay seller is not an authorized dealer. I had no idea the TSA sold the confiscated knives & tools they had. I guess I just assumed they kept whatever they took… That’s really interesting though! These are excellent recommendations for getting a deal. Thanks! These are very helpful links for us bargain hunters! 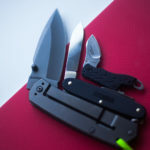 Do you happen to know the manufacturer and model of the second knife from the right in the second picture in the article? That knife in particular is a Ka-Bar 4053 Spear Point.